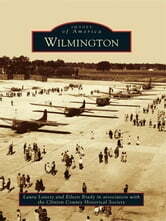 The first settlers began arriving in the Wilmington region in the early 1800s. Less than a decade later, in 1810, Wilmington was chosen as the county seat for the newly formed Clinton County. 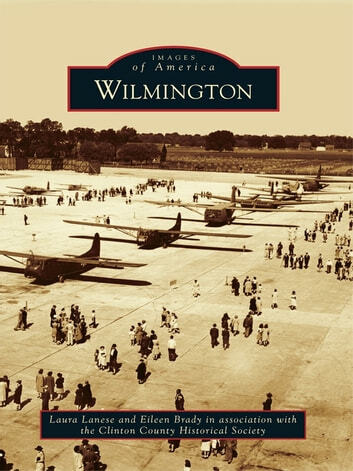 Although the area has long been known for its agricultural productivity, Wilmington�s rich and diverse history includes a territorial governor and Civil War general, a world-renowned sculptor, a musician who performed for years on the Delta Queen, and a Major League Baseball club owner. Wilmington has also been home to several Underground Railroad stops, a Quaker college, an experimental World War II glider base, and a cold war missile site. Twice named one of the �Best Small Towns in America,� Wilmington continues to delight visitors with its stately historic buildings and its small-town charm.